A blast ripped through Pakistan's Quetta's Hazarganji Sabzi Mandi and killed at least 21 people. Islamabad: At least 21 people were killed and 50 others injured in a blast at Pakistan’s Quetta’s Hazarganji Sabzi Mandi, news agency ANI reported. The attack is believed to be targeting the Shiite Hazara ethnic minority community. 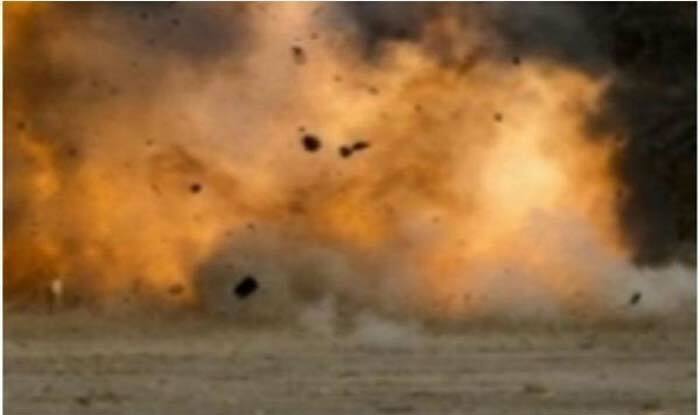 As per a report, the improvised explosive device (IED) blast happened at around 7:35 AM. Currently, the site has been cordoned off by the security forces. DIG Quetta Abdul Razaq Cheema told the media that 16 people, including a Frontier Corp (FC) official, lost their lives in the blast which was targetted at the Hazara community. However, Home Minister Ziaullah Langove, in a press conference, said that the blast was not targeting “a specific community”. “Our guess is that no specific community was targeted. Marri Baloch and Frontier Corps (FC) personnel were among those killed as well. The numbers of the Hazara community were just greater,” Langove said. He also described the blast as a suicide attack. Buildings located nearby were also damaged in the blast, police said. So far, no group has claimed responsibility for the attack. Prime Minister Imran Khan condemned the blast in Hazarganji and sought a report on the incident.